Should you ask your doctors about the various solutions available for arthritis, they are likely to recommend medication, surgery, and natural therapy. They may also suggest that you try other innovative solutions such as Stem Cell therapy or PRP therapy for arthritis. Arthritis is a condition that usually affects the joints and can cause pain and loss of movement. It might interest you to know that this condition can affect people of all ages and that over 300,000 children and 50 million adults in America have some form of arthritis. Doctors have identified more than 100 forms of the condition that can affect any part of the body including the heart, lungs, and kidneys aside from the joints. 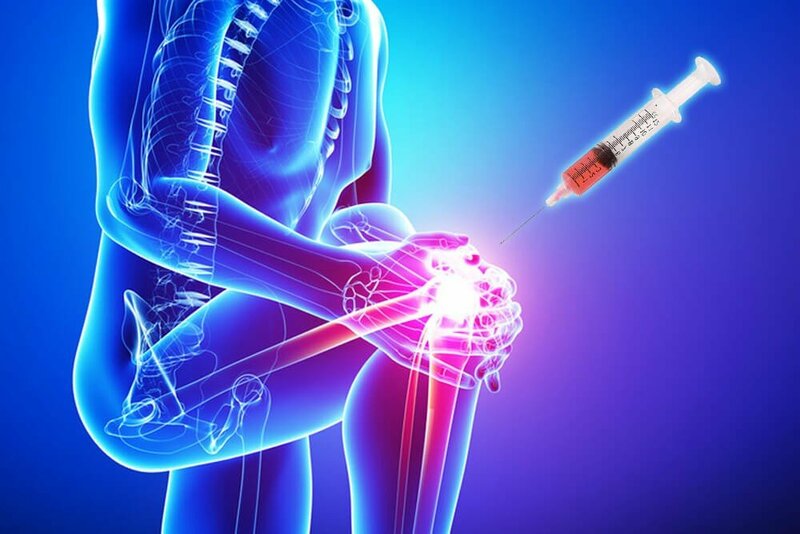 In recent times, stem cell therapy and PRP therapy for arthritis are two upcoming treatments that have the potential to help reduce pain, promote ease of movement and in general, improve the quality of life of patients. Both therapies use natural remedies derived from organic sources and work in similar ways. They can duplicate and create more of themselves. They can transform themselves into the particular type of cells according to the environment where they are placed. For instance, if doctors place them into cartilage tissue, the stem cells convert into similar cells and assist in the healing. In most cases, doctors use mesenchymal stem cells to treat arthritis. They source these stem cells from different tissues in the your body. After harvesting the cells, they culture them in the lab or process them into a concentrate. Later, after adding chemicals into the solution, practitioners inject the cells into the affected site. Typically, medical practitioners use digital imaging devices like ultrasounds to place the stem cells in the precise location where they are needed. Orthopedic surgeons using PRP therapy to treat arthritis also use such devices. The cells transform themselves and replace the worn out cartilage in the joints. They produce proteins like cytokines that work to slow down the erosion of cartilage and help reduce pain. PRP therapy for arthritis uses Platelet Rich Plasma to treat the condition. Doctors formulate this plasma from your blood and administer it on the spot. They use PRP preparation processes that are very simple and include spinning of the blood in a centrifugal machine. The motion causes the blood to separate into layers. After removing the white blood cells and red blood cells, doctors are left with a pure form of PRP serum. They inject this serum into the affected site and can treat a wide range of medical and cosmetic problems aside from arthritis. The PRP serum contains platelets, mesenchymal stem cells, cytokines, growth factors, and other compounds that promote healing. These compounds help in the regeneration of tissues. Doctors can use PRP therapy to treat any kind of arthritis since the serum has the capability to heal both the soft and hard tissues in the body. This therapy is very effective in helping you with the pain and loss of movement from arthritis. That’s because the PRP serum works to replace the worn out cartilage. In addition, it promotes the development of the buffering agents that cushion the joints so that you have less pain when moving. As you can see, both stem cells and the PRP serum work in similar ways to help you heal. However, if you opt for PRP therapy for arthritis, you’ll find that it has several advantages over stem cell therapy. Additives: Doctors may add chemicals in the preparation processes of stem cells that may have adverse effects. 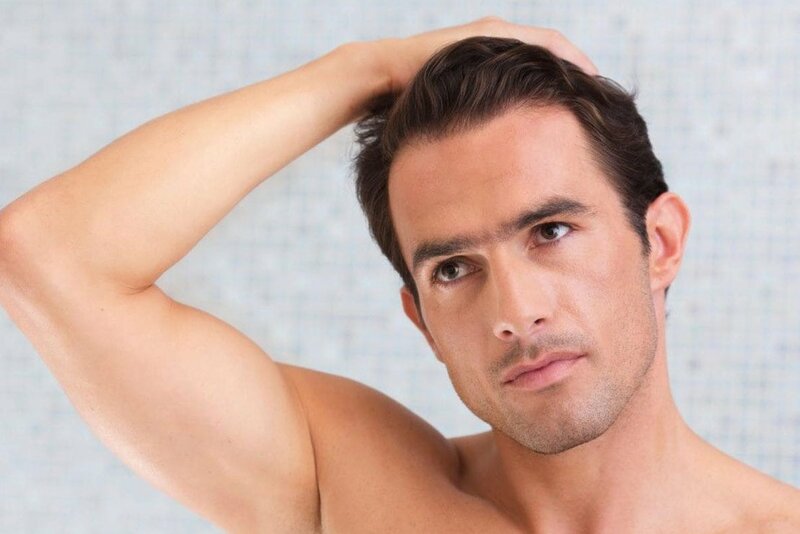 In the case of PRP, no harmful chemicals are used. Practitioners may only add organic compounds like thrombin or epinephrine that are FDA-approved and have no side effects. Risk of contamination: Doctors need to culture the stem cells for several days before they are ready for injecting. And, this factor raises the risk of contamination from bacteria. But, if they use PRP, they must inject the serum right after it is ready so there is no possibility of infections. Storage can result in the serum losing its healing capabilities. Right candidates for the therapy: Research has shown that stem cell therapy may only be good for younger patients that have milder arthritis and less cartilage damage. PRP therapy for arthritis is ideal for patients of any age. Since it can help heal old injuries, patients with severe arthritis can also benefit from the treatment. Possibility of Allergies: The PRP serum is created on the spot from your blood so there is no possibility of allergies or your body rejecting it. In some cases, during stem cell therapy, doctors might choose to use donor stem cells. Although they do take every precaution, there is a possibility that the patient cannot tolerate the injected compounds. Both stem cell and PRP therapies can help you with the pain and difficulty in movement that can result from arthritis. Both treatments use natural compounds that are formulated from the body’s tissues and are effective. However, opting for PRP therapy for arthritis can help you avoid the possible risks associated with stem cell therapy. In addition, PRP injection costs are far lower as compared to the expense you might incur for stem cell therapy. Before making your decision, discuss both treatments in detail with your medical practitioner. 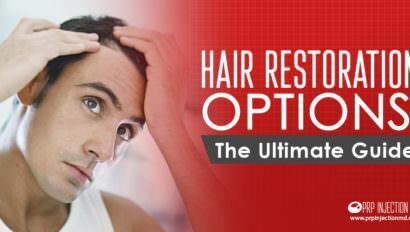 Choose the treatment that is economical and can give you the best results you’re looking for. Do keep in mind that you can safely combine PRP therapy with any other treatment you might want to use for arthritis. Platelet Rich Plasma vs Stem Cell Therapy Who’s Bad?